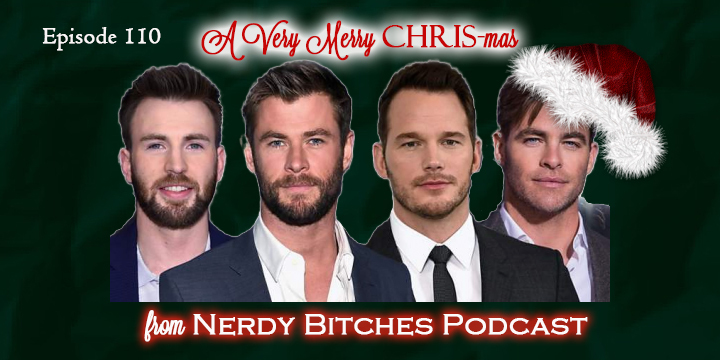 Have yourself A Very Merry CHRIS-mas as Liz and Heather sit down to discuss favorite actors named Chris in movies (and some TV!). The main list focuses on the BIG FOUR – Pine, Evans, Hemsworth, and Pratt, but we will also open up the Listener’s Corner to get some input from our fans! Liz and OperaMan were able to attend the first annual HTown Podfest with other local podcasters and fans out at Houston’s Bar Boheme on November 17th! They had an awesome time getting to know new shows and catch up with old friends! The ladies go through the BIG FOUR Chrises and talk about each in turn, including our first/favorite roles, and how they stack up against each other. After a good discussion, each gives the verdict on their very favorite Chris. Check out the awesome list of Chrises provided by our friends and listeners who really thought outside of the box and brought in some great options! Thanks to Stork (Besotted Geek Podcast), Seale, Brent (Home Video Hustle), Steve (Everything I Learned From Movies), Bryan (Bry-Fy Podcast), Randy (Cult 45 Podcast), KT, Kitty, Mrs.VanBam, Verbal Diorama Podcast, State Your Take Podcast, Walker the Geek, and Feminine Mistake Podcast for your submissions! From Liz: Go check out the movie Christopher Robin with Ewan McGregor! 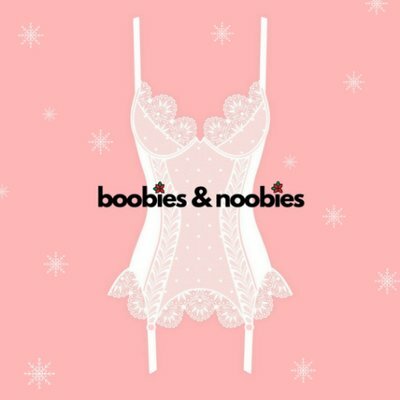 Thanks to Walker the Geek and Boobies & Noobies Podcast for your support! We love your faces!! If you want to support the show and help us bring awesome new content to the world, head on over to patreon.com/nerdybitches. 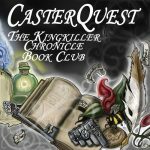 Head on over to either Apple Podcasts or Stitcher (for Android users) to leave us an awesome 5-star rating and review! We adore seeing these pop up and will share them on social media!